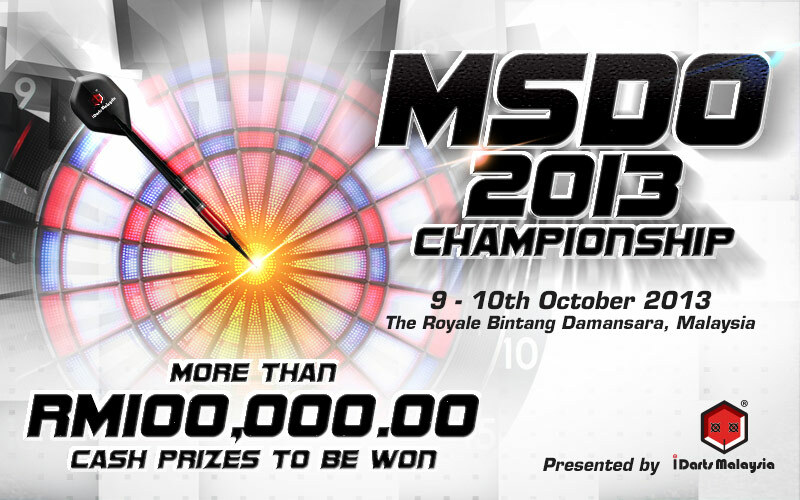 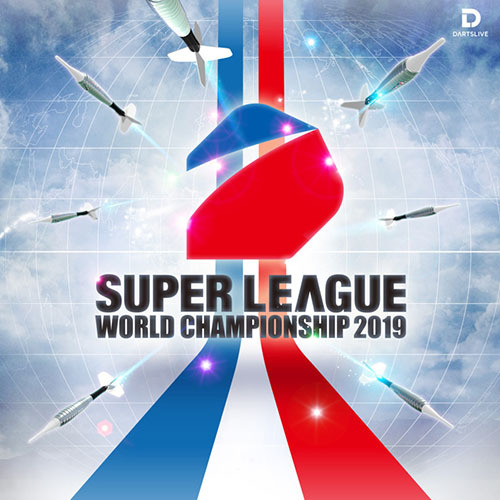 SUPER LEAGUE WORLD CHAMPIONSHIP 2019 to be held in Singapore! 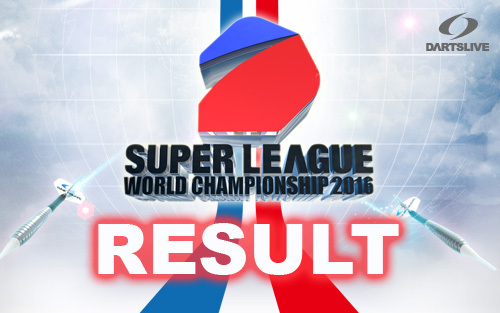 【SUPER LEAGUE WORLD CHAMPIONSHIP 2017】Results! 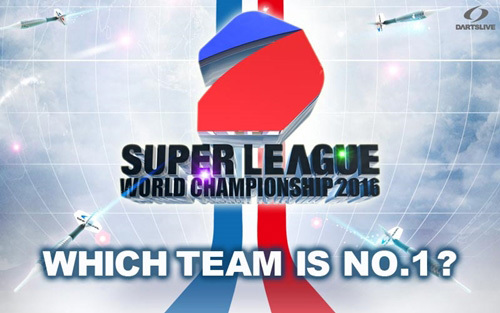 Teams unveiled for SUPER LEAGUE WORLD CHAMPIONSHIP 2016! 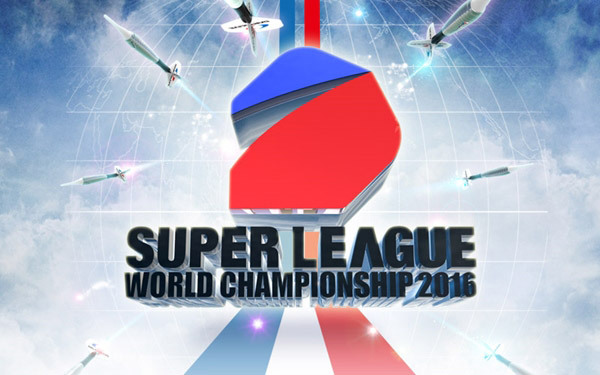 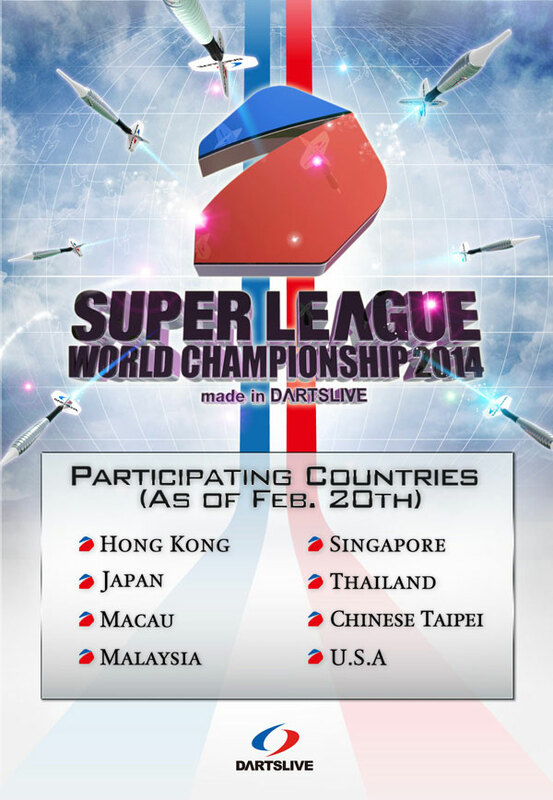 SUPER LEAGUE SEASON 1 is NOW STARTED!